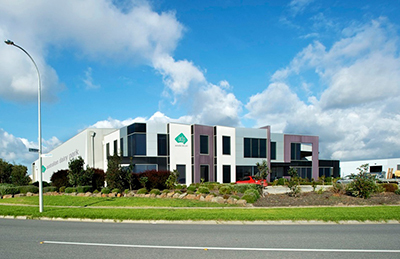 Ausnutria has a rich history in the dairy industry, spanning more than 100 years. 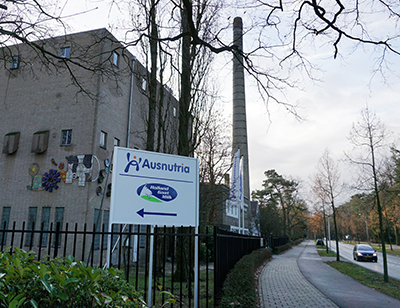 Today, the Group has modern production facilities for infant formula and other types of dairy products at three sites in the Netherlands, in Ommen, Kampen and Leeuwarden. All the three factories were among the first batch of registered overseas dairy producers that were granted the registration for importing dairy products into the PRC. Strategically located in Ommen, the Hyproca Dairy Factory in Ommen produces a variety of top quality dairy ingredients, including (organic) cow milk powder, goat milk powder and (organic) butter, as well as its core business, CBM goat milk ingredients. 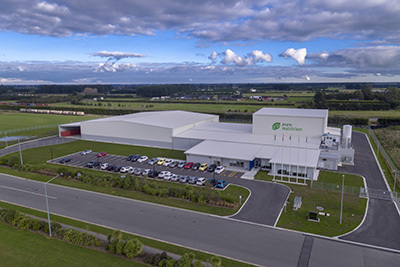 The production facilities include a milk intake unit, an evaporator and a drying tower for production purposes. 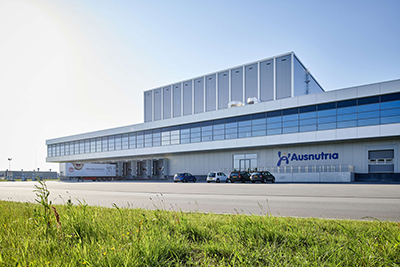 The sophisticated Lyempf facility at Kampen produces high quality infant formula. 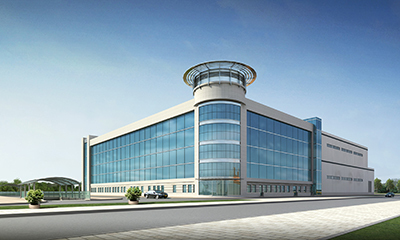 The operations include a milk intake unit, two drying towers and a modern testing factory from which semi-manufactured powder for formula is created prior to further processing. 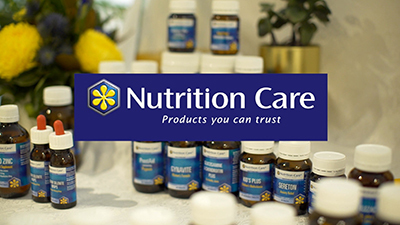 The factory also produces top quality milk-free products such as small-scale vitamins and mineral pre-mixes. 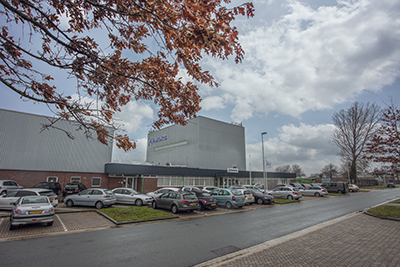 At the purpose-built Lypack production facilities in Leeuwarden, powdered components are also received from the Lyempf factory and then carefully and homogeneously mixed and packed for distribution in a controlled environment, helping ensure a long shelf life for the formula. Private label and contract manufacturing products are also produced here. 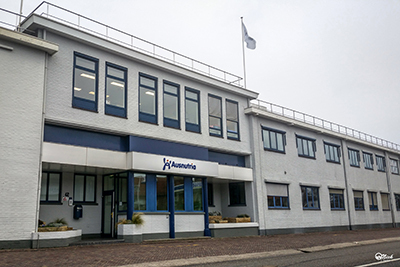 In April 2013, to cater for the continuing increase in global demand for the products manufactured by Ausnutria, Ausnutria announced plans to construct a new factory and has acquired a 140,000 square meters of land at the International Business Park Friesland just outside Heerenveen, the Netherlands. The construction project will be implemented in phases, with the first phase, at a total investment cost of about €83 million, is scheduled for completion in 2016.